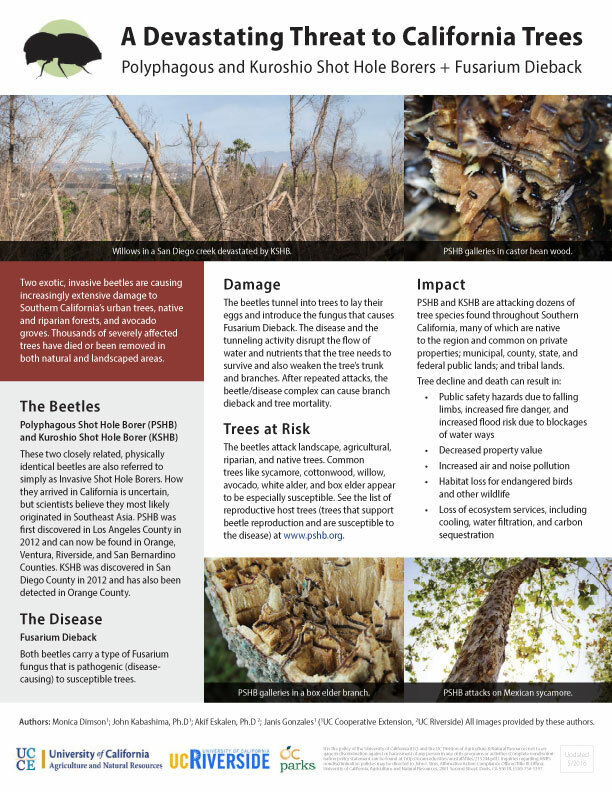 Tree and forest health are affected by many issues, including drought, tree pests, wildfire, etc. 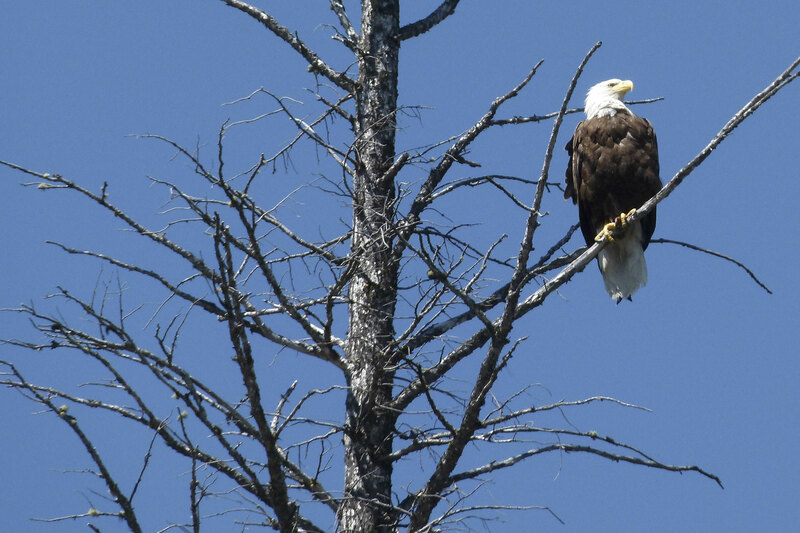 This page provides information on the specific concerns in our area, as well as suggestions on what you can do to make a difference. 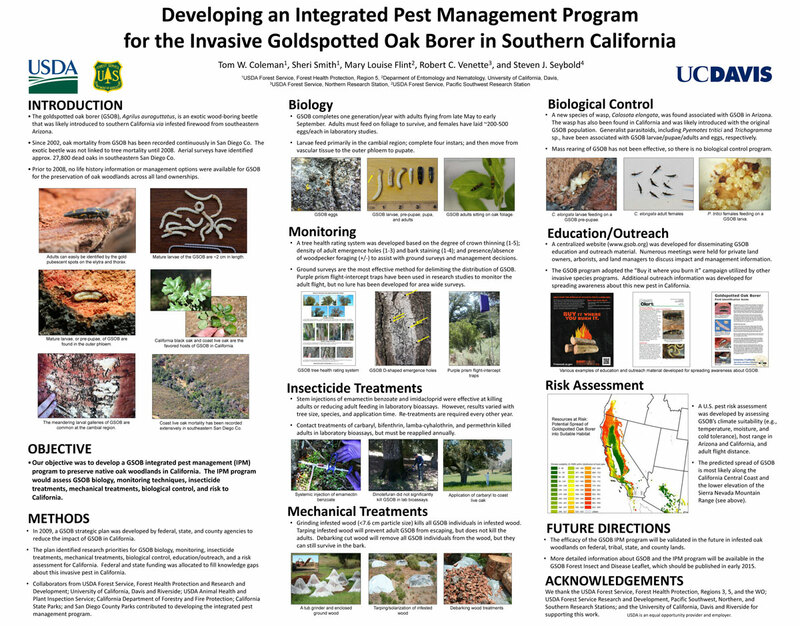 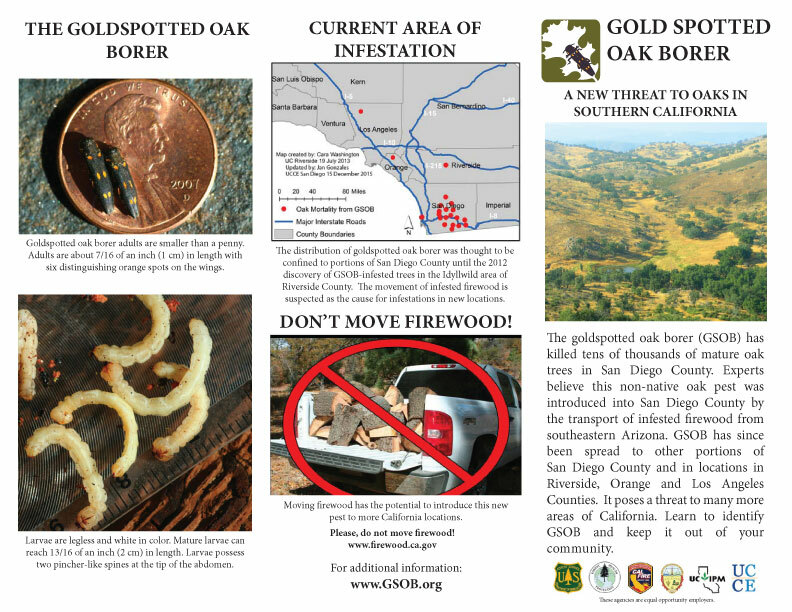 Gold Spotted Oak Borer (GSOB): GSOB is an invasive pest that is contributing to the death of thousands of oak trees across San Diego County. 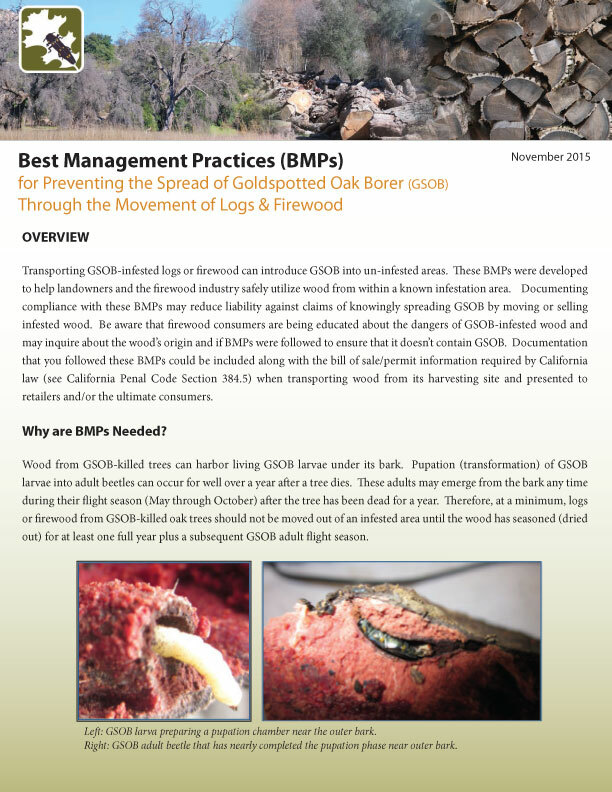 Follow the link below to find out more information, including how to identify and report GSOB. 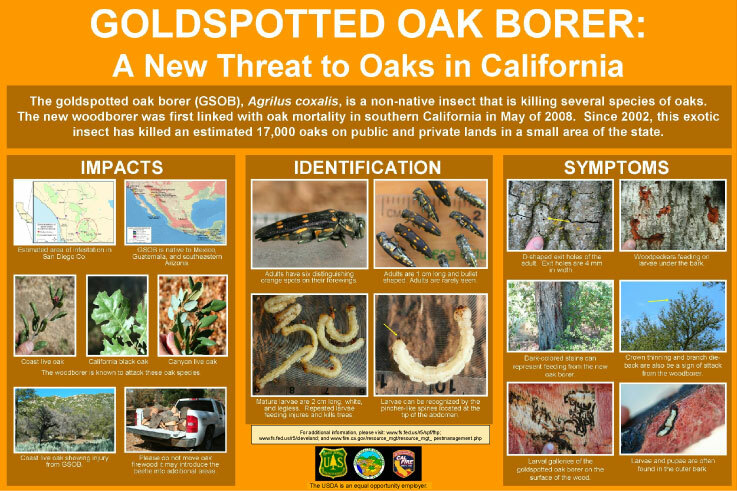 Shot Hole Borers: The Polyphagous SHB and Kuroshio SHB attack many types of trees, including native, ornamental, and fruit trees (such as avocado), destroying both natural environments and commercial groves. 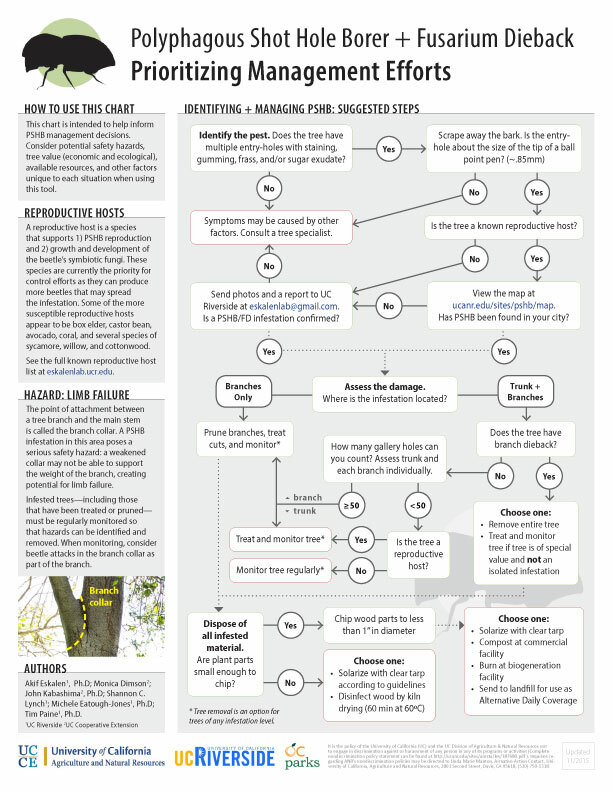 They spread a disease called Fusarium Dieback, which can lead to tree mortality. 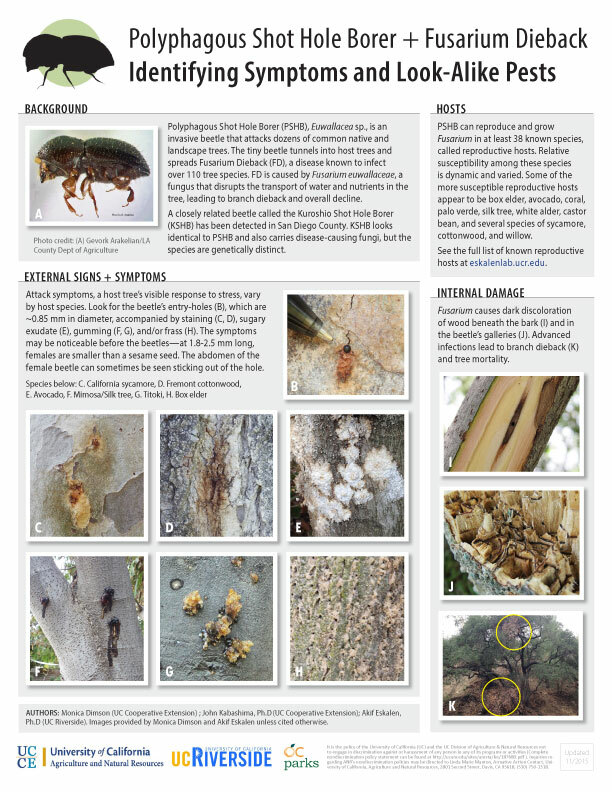 The Polyphagous SHB and Kuroshio SHB are different insects, and currently only KSHB is known to occur in San Diego County. However, the two insects and the damage they do are very similar.